Can you keep your cool under pressure? Escape Room The Game from Spin Master brings the thrill and mystery of an escape room to your home. Work together to solve puzzles and find hidden clues to escape before time runs out! 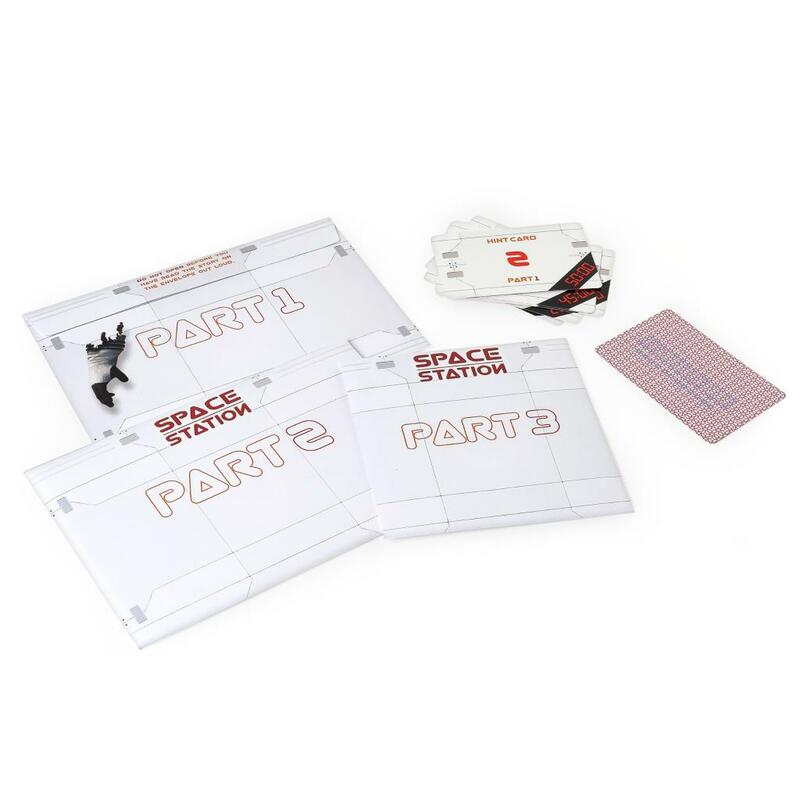 The Space Station Expansion Pack requires you and your team of astronauts to figure out your way inside the Russian space station before your oxygen runs out. 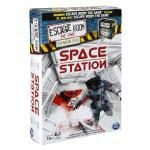 You win or lose together with the Escape Room Space Station Expansion Pack. 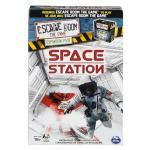 Solve your way to the Escape Shuttle — an explosion has damaged the space station, and astronauts are dead. You need to remember your training and solve the puzzles to get your team to safety. You and your astronaut team have 60 minutes to solve your way inside before your oxygen runs out. Can you make it in time? 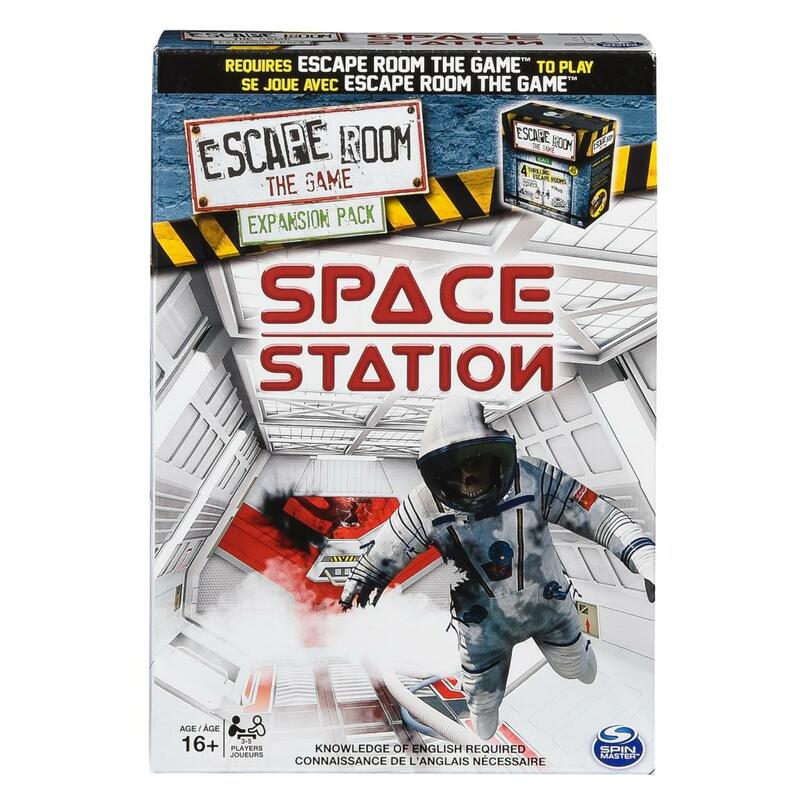 Escape Room Expansion Packs require Escape Room The Game to play (sold separately). 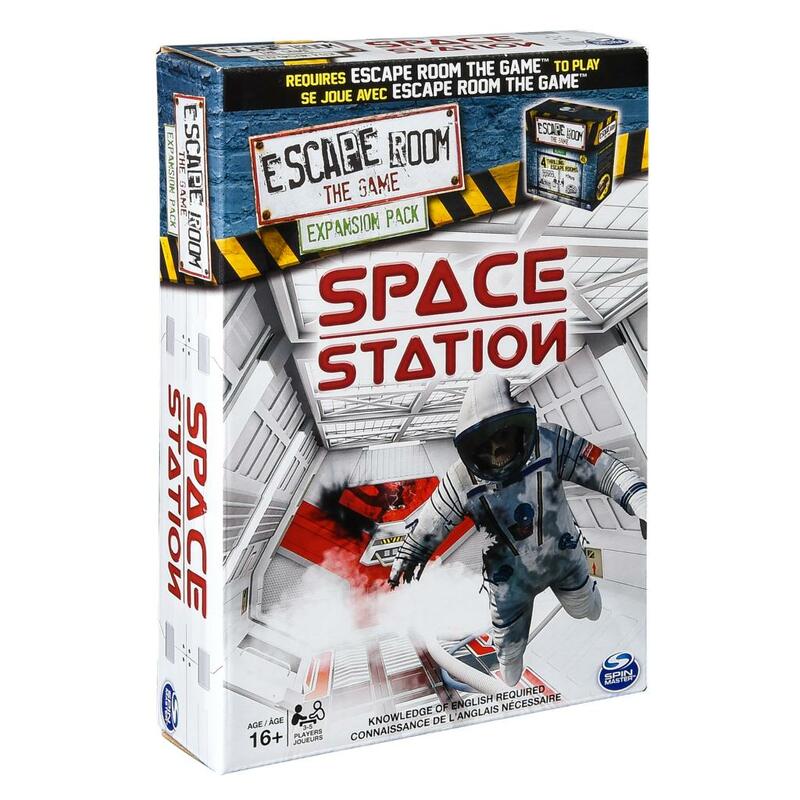 The Escape Room Expansion Pack Space Station is for 3-5 players aged 16+.